One of the benefits of winter is that temperatures drop enough for ants to become inactive. 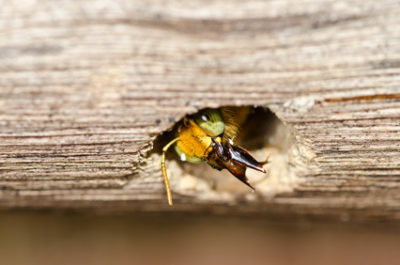 Cold weather causes these insects to go into a dormant state until warmer weather arrives. 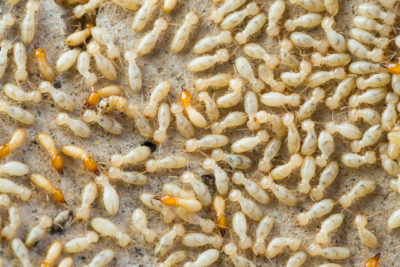 Keep in mind that you might need pest control in Monmouth County if you do see ants inside your home this winter. Where do ants go in winter? These bugs fill up on enough food to provide them with fuel to last throughout the season. Ants that have a nest outdoors seek shelter inside it or in other sheltered areas such as below the frost line. Cold temperatures put them in a state that is similar to hibernation. When they’re in this state, they survive off of fat stores that they’ve built up inside their bodies. Not all ants are outside during winter. If you see ants in your home this time of year, it can mean that you have an infestation somewhere inside, such as in your walls. Ants can also get into your home on pieces of firewood that you bring in from your yard. 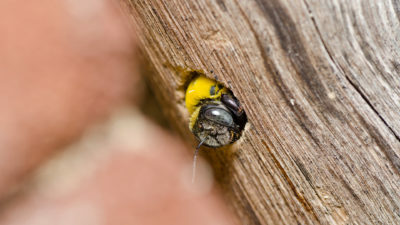 You’ll need help eliminating them completely, including their nest, so they don’t continue to pester you in your home. If you’re having an ant problem this winter, contact Allison Pest Control. 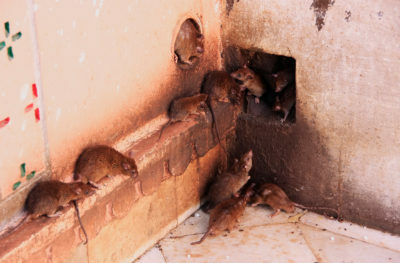 Our professional pest control in Monmouth County can get these pests out of your home.